SPOTLIGHT ON CARS: Wondai Street Sprints cars at the Show and Shine event. 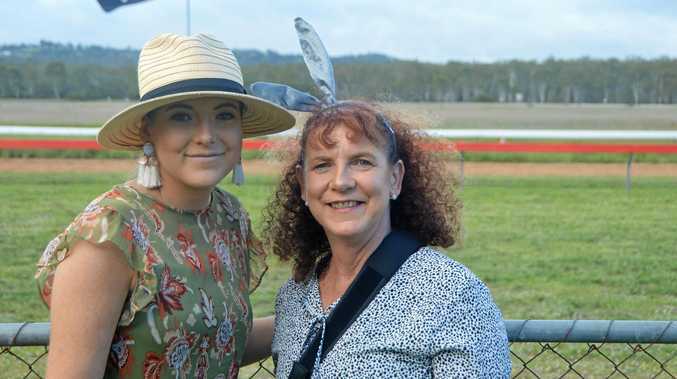 MOTORHEADS are sure to be looking forward to this year's Wondai Street Sprints. For the event, running on Saturday and Sunday, April 13 to 14, not only will car racing occur with the sprints, there is also fantastic cars on display for the Sunday's annual Show and Shine event. Located in the carpark adjacent to the sprint track, the Show and Shine event, sponsored by Shannons Insurance, will be up and ready for judging from 9am-12.30pm. Best Classic Sedan 1931 - 1969, Best Classic Sedan 1970 - 1989, Best Classic Sports Car 1931 - 1969, Best Classic Sports Car 1970 - 1989, Best Vintage/Veteran Pre 1930, Best Classic Commercial, Best Modified/Hot Rod, Best Motorcycle, Best Classic Caravan and Best Modern 1990 onwards. Audience members are fortunate to be included in the celebrations, and are able to watch the trophies presentation that will take place at 1pm. 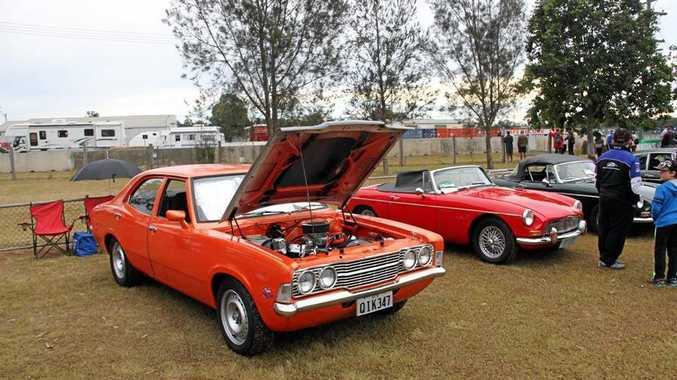 If you're a big fan of vintage car aesthetics, or simply want to come along for the ride, be sure to not only attend the Wondai Street Sprints event, but also the Show and Shine on Sunday.